Papers presented at NCARE 2019 are eligible for the Distinguished Paper Award. The winner of this award earns a spot in the 2020 AERA program and $500 towards travel to AERA. Details and submission requirements are on our Conference Information page. Student papers presented at NCARE 2019 are eligible for the Outstanding Paper Award. Students are eligible for the Marvin Wyne Outstanding Student Paper Award or for the Distinguished Paper Award but may not apply for both simultaneously. Details and submission requirements are on our Conference Information page. Congratulations to the Outstanding Student Poster for NCARE 2019! Examining the Effect of Block Scheduling on High School Academic Performance in NC. NCARE is pleased to be a collaborator with the Journal of Applied Educational and Policy Research (JAEPR). 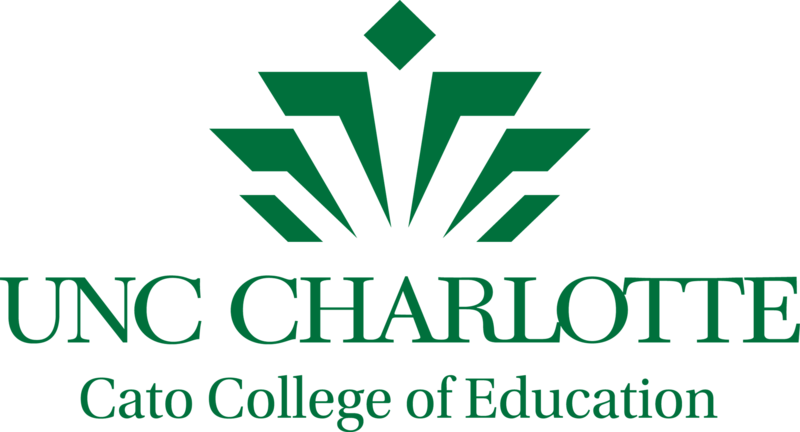 JAEPR is a peer-reviewed, scholarly, open-access publication of the Center for Educational Measurement and Evaluation (CEME) at UNC Charlotte. All submissions undergo a rigorous peer-review process by members of the editorial staff, editorial board, and invited reviewers. For more information please visit our Publications page. Thank You to Our NCARE 2019 Sponsors! NCARE is an affiliate member of the American Educational Research Association (AERA) through the Consortium of State and Regional Educational Research Associations (SRERA).